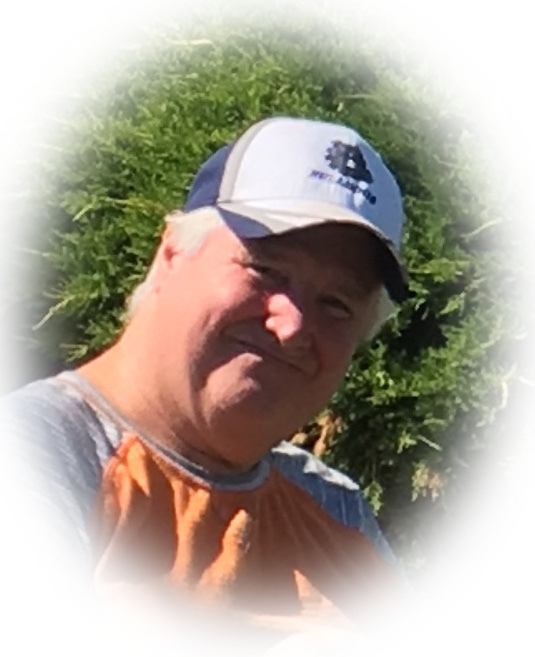 Obituary for Mr. Duncan Angus Jackson Jr.
Mr. Duncan Angus Jackson, age 66 years, passed away suddenly, but peacefully in Thunder Bay Regional Health Sciences Centre on Wednesday, October 24, 2018. Duncan was born on October 3, 1952 in Fort William to Duncan and Hazel (nee Hoben) Jackson. He attended Sault College, where he followed in his father's footsteps and became a Journeyman Plumber. Duncan was a member of Local 628 Plumber/Steamfitter and enjoyed working with all of the union brothers, either in town or out of town. He loved coaching baseball and treated every child that he coached as if they were his own. Duncan's cheerfulness and happy go lucky attitude followed him wherever he went and his laugh was one you could hear from a mile away. He will be truly missed by all of his family and friends. Duncan will be lovingly remembered by his three sons Blain Jackson (Kathryn), Chris Jackson (Jen) and Robin “Sarge” Jackson (Erika); their mother, Jamie Jackson and his grandchildren, who were Papa Duncan's greatest joy in life, Taylor, Kian, Griffyn, Makenna, Rylan as well as his fur babies Jai, Weiner, Milo, Kenzie, Katie and faithful companion, Snowball. 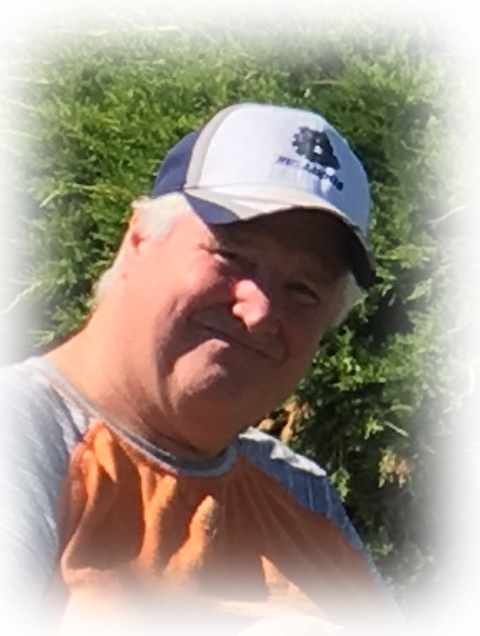 He was also cherished by his sisters Linda (Bob) Track and Darlene (Larry) Whitlock as well as numerous nieces and nephews, extended family and friends. He was predeceased by his parents, Duncan Sr. and Hazel Jackson; sister Judy Clements (nee Jackson) and niece Karen Track. 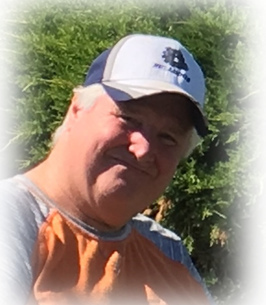 Funeral Services for the late Mr. Duncan Jackson will be held on Friday, November 2, 2018 at 1:00pm in the WESTFORT CHAPEL, 420 West Gore Street at James. Cremation has taken place and interment will be held in O'Connor Cemetery at a later date. A Celebration of Life will follow at the Westfort Hotel and Bar. Should friends so desire, donations made in memory of Duncan to the Westfort Little League would be greatly appreciated. To plant a tree in memory of Mr. Duncan Angus Jackson Jr., please visit our Heartfelt Sympathies Store. Hwy 590, just South of Kakabeka Falls. We encourage you to share any memorable photos or stories about Mr. Duncan. All tributes placed on and purchased through this memorial website will remain on in perpetuity for future generations. we were all so saddened to hear of your loss. We will miss bumping into him at the ball diamonds and hockey rink. He was always such a breath of fresh air to talk to. Keeping you all in my thoughts during this difficult time. So sorry for your loss and sending love. We have lost a wonderful, caring and thoughtful neighbour. To Duncan Jackson, rest in peace. To Duncan's family, our condolences and our hopes for finding comfort within your large family and many friends.